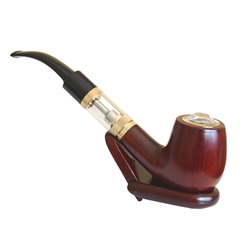 EPUFFER International Inc. is set to delight cigar smokers by launching an innovative new product that allows for all the pleasure of smoking a cigar but without the harmful side-effects. The new ECIGAR E900 contains no carbon monoxide, toxic tar or other cancer-causing chemicals and although it contains nicotine this has no harmful effect as it cannot burn. 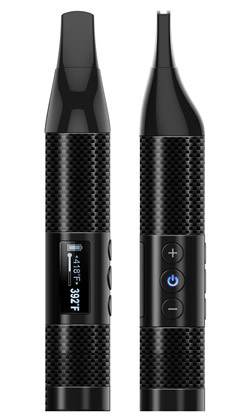 The electronic cigar comes in two parts - a rechargeable lithium Inteli-battery with a built-in micro computer and a disposable atomized cartridge that plugs into the battery. EPUFFER's unique EAZE™ Atomization technology means that each cartridge has a built-in atomizer that heats up a eliquid solution, which in turn produces a fresh and great tasting vapor that can be inhaled and enjoyed just like a real cigar. The eCigar gives cigar smokers the opportunity to smoke wherever they like but without jeopardizing their health or exposing others to the dangers of passive smoking. The ECIGAR E900 looks and feels like a normal cigar, with a special hand rolled tobacco leaf-like texture that feels just like the real thing. No maintenance or cleaning is required – you simply have to charge up the battery, plug in a cartridge and puff away! 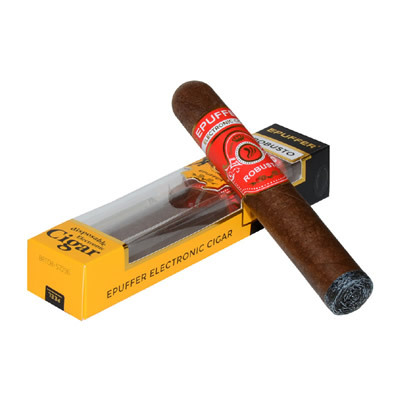 The Electronic Cigar 900 is available in a variety of different flavors, including Cuban cigar, premium tobacco. 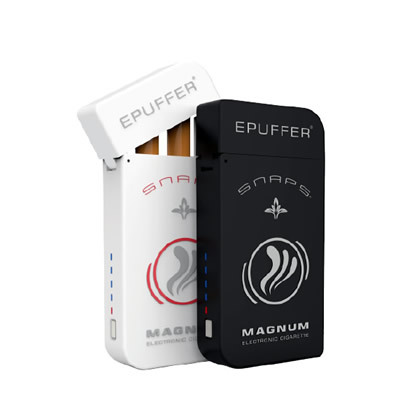 The launch of the Electronic Cigar comes after EPUFFER has enjoyed huge sales and positive reports for its award winning EAZE™ MAGNUM Electronic Cigarette, which works on the same principle as the E-Cigar. Since first launching in February 2007, the e-Cigarettes has helped over 3.5 millions smokers to lead a healthier lifestyle by cutting down on their intake or quitting smoking altogether. 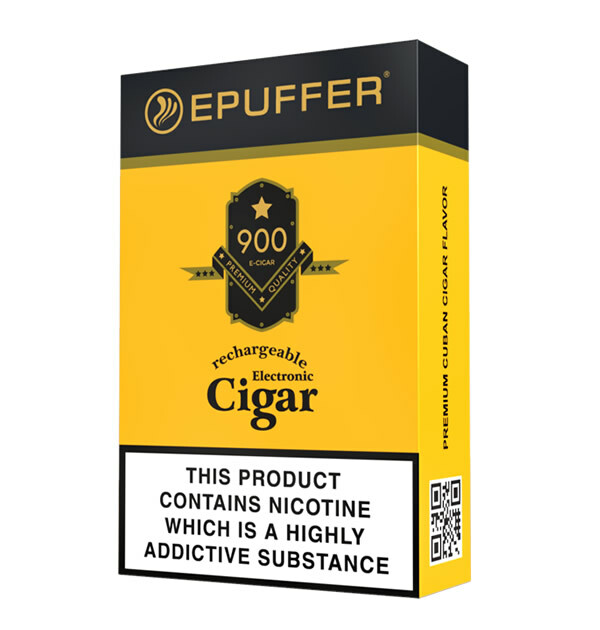 “We have received fantastic feedback from our customers since launching the E-Cigarette, people loved the fact that they could still enjoy the taste and sensation of a cigarette but without suffering the harmful effects," explains Kent Deuters the business development director of EPUFFER International Inc. “We were determined not to stop with cigarettes and this new product has been developed to give cigar smokers the same opportunity and give them the chance cut down on smoking or even kick the habit once and for all! ".